Keri has designed the perfect kit for you and your family. Simply Christmas is a way to have meaningful family time, without making it complicated. 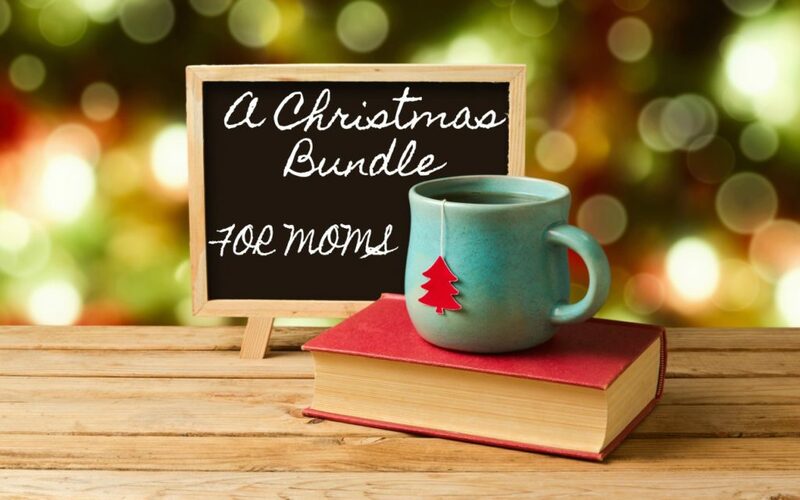 She has cards, activities, and meaningful devotionals for the whole family for each week in December. A weekly advent plan for the WHOLE FAMILY! 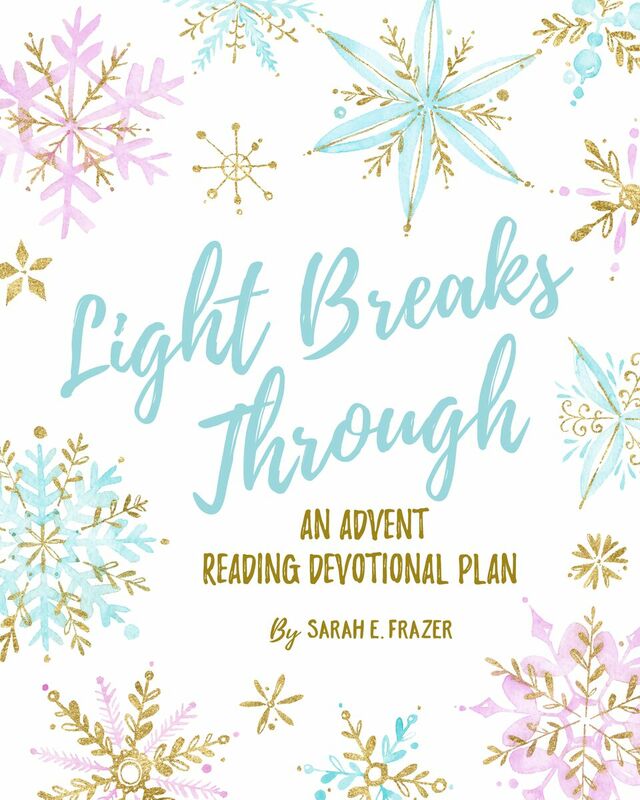 Sarah has created a beautiful, but simple devotional called Light Breaks Through: A 25 Day Advent Reading Plan. With only a few verses to read each day, space to write your reflection and prayer, stay close to God and His word during this Christmas season. 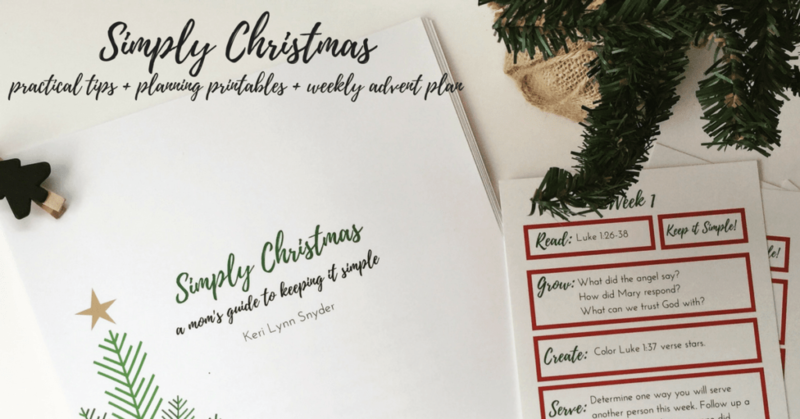 Keri and Sarah have joined together to offer you a one-time access to a Simply Christmas Kit and Light Breaks Through Advent Reading Plan for the month of December. SAVE $7 and ORDER BOTH, for only $15!! *This promotion is only for the PDF copies of the materials that you can print on your own. Click here if you would like to purchase the physical book format of Light Breaks Through.